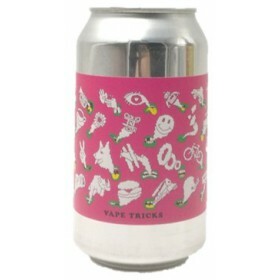 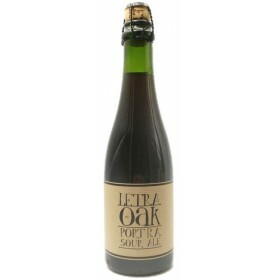 Blend of different sour ales aged in Port barrels. 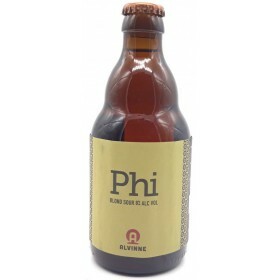 Phi aged in red wine barrels for approx 8 months. 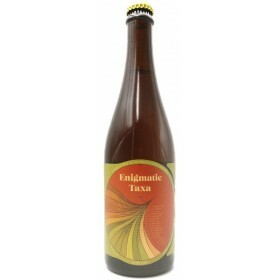 "Collaboration with Perennial Artisan Ales named Enigmatic Taxa, a 6.9 percent ABV barrel-aged farmhouse ale incorporating Cascade, Simcoe, X17 and Zythos hops and referemented on grapefruit juice and grapefruit zest. 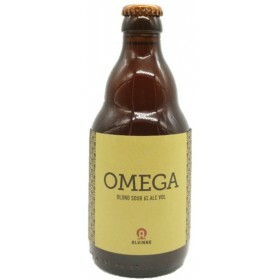 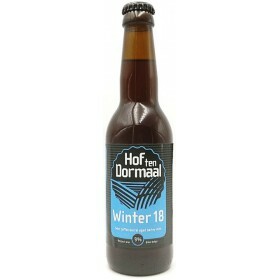 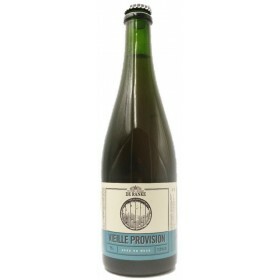 In addition, the beer wort was aged in a foudre with a yeast cake from a batch of Ol’ Oi still inside it." 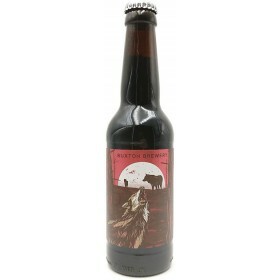 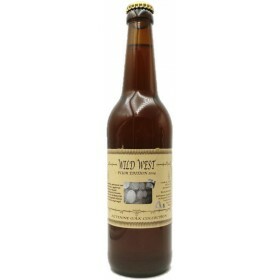 Imperial wit ale brewed with spices and aged in oak with raspberries. 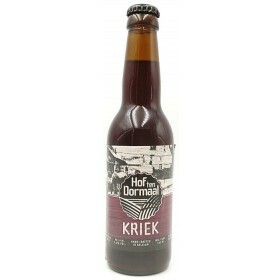 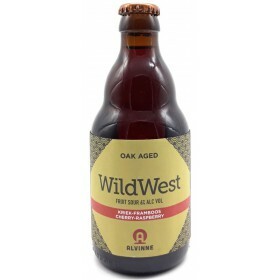 "Inspired by the intense fruit and sour flavours of the flanders red ale, this small batch barrel-aged sour fruit beer is brewed with raspberries, cherries and blackcurrants." 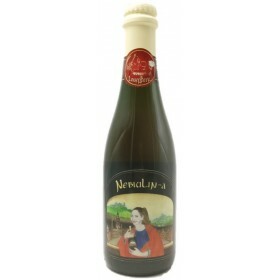 Blend of four years to which, Nis Nebbiolo grapes typically used for Barolo wine from vineyards of La Morra village, are added. 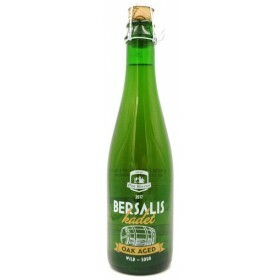 Berslais Kadet aged 12 months in lambic barrels which resulted in a spontaneous fermentation of the beer. 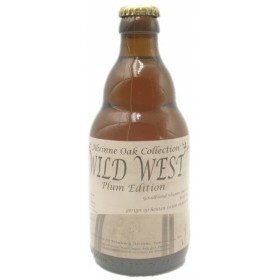 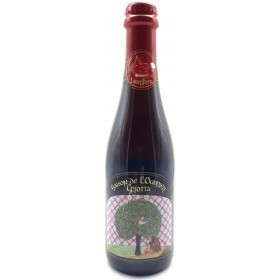 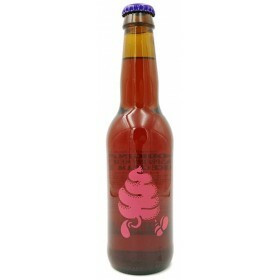 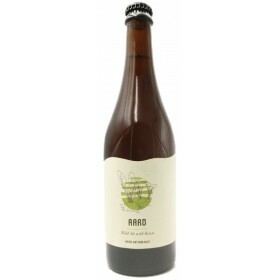 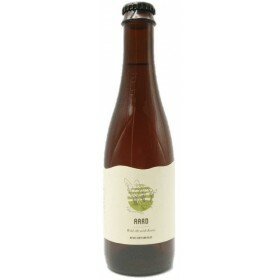 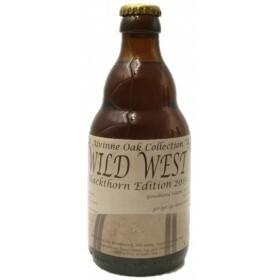 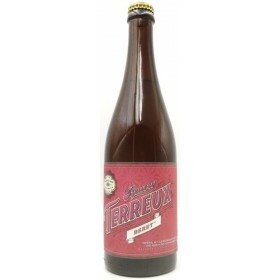 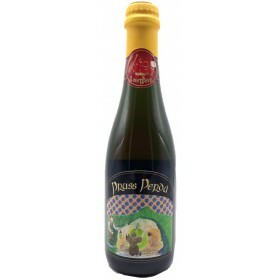 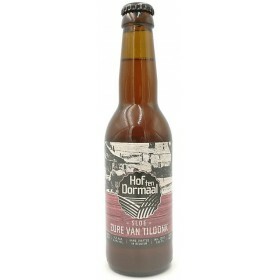 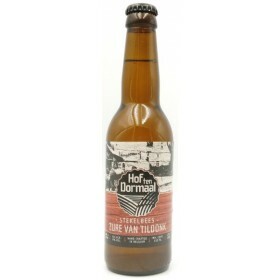 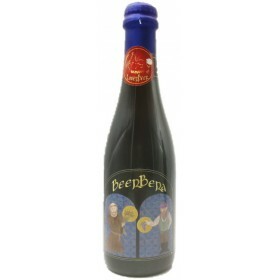 Sour ale aged in oak barrels which is used in the "Cuvée De Ranke". 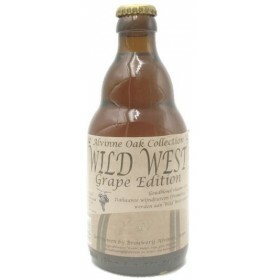 Wild West matured with grapes. 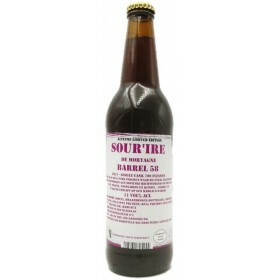 Sour Barley Wine aged in a barrel that was used to age coffee beans. 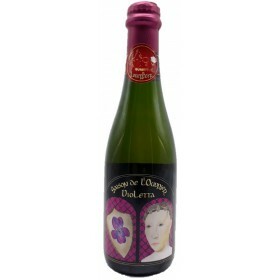 Sour version of "Cuvée de Mortagne" aged in oak barrels. 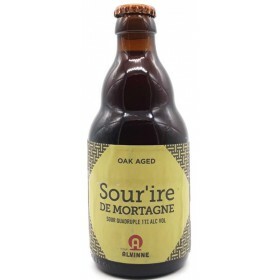 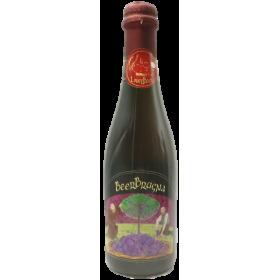 Sour'ire de Mortagne aged for 6 months in Margaux barrels with blackthorn, blackberries, blueberries and two sorts of plums. 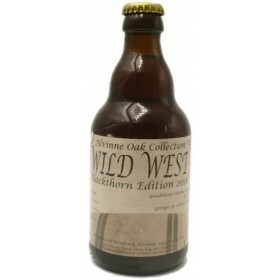 Limited to 700 bottles.